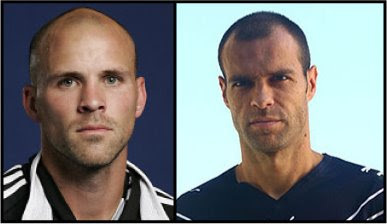 I was browsing through the UEFA Champions League rosters the other day and noticed that some of the players looked an awful lot like a few of the players in Major League Soccer. 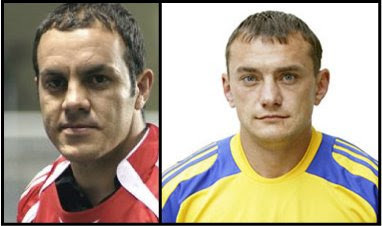 I haven't done a look-a-like post since the Euro 2008 head coach look-a-likes, so I was due for another one. 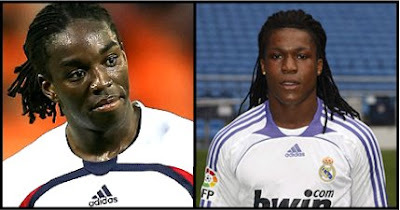 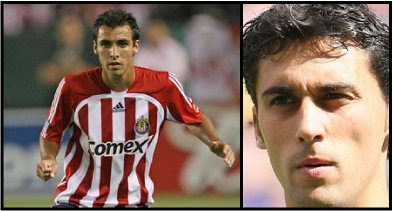 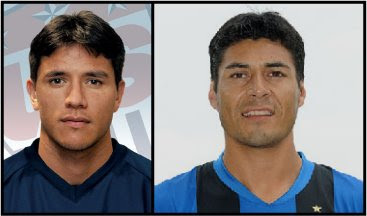 Here are some players from Major League Soccer that look eerily similar to their European based counterparts. 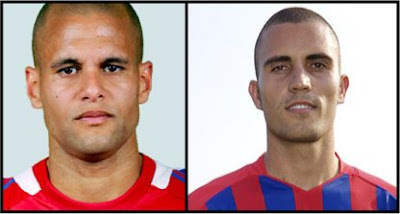 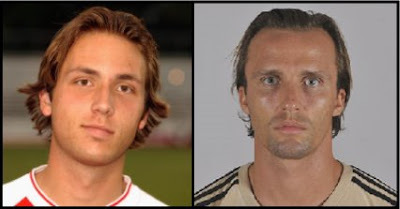 One of my first posts at The Best Eleven was an MLS celebrity look-a-like post. 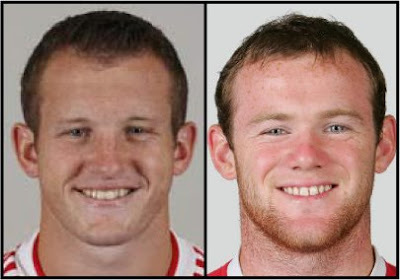 If you missed it the first time around, check it out here.